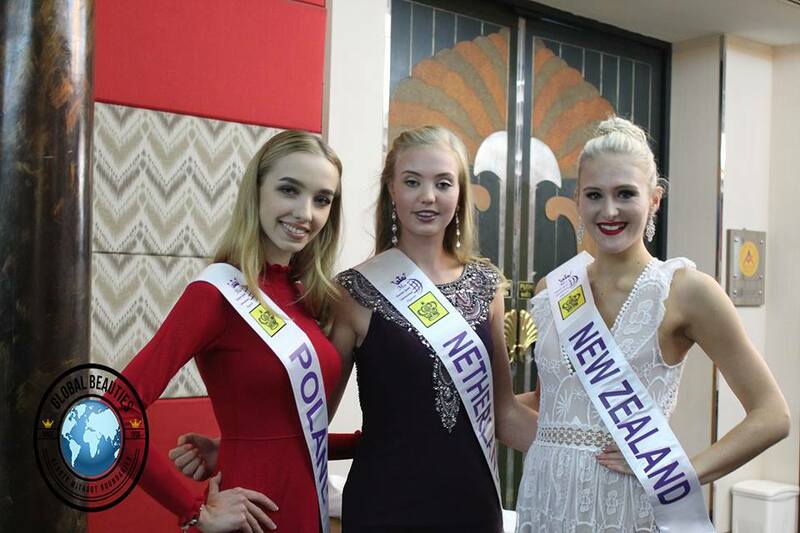 Yesterday was a busy day for the 55 delegates competing for the 2018 Miss Tourism Queen International title. Once their official photoshoot wrapped up, the delegates were invited to audition for the talent show. Only a handful of talented ladies will be selected to perform. Adele was a popular choice with ladies choosing to sing. Among the songbirds are Netherlands, Poland and New Zealand. Some of the other ladies who were present chose to do gymnastics, martial arts, self-defense, traditional dances for their country and an array of other talents. Here we got to see the delegates representing Altai (Russia), Belgium, Myanmar and Okinawa (Japan). 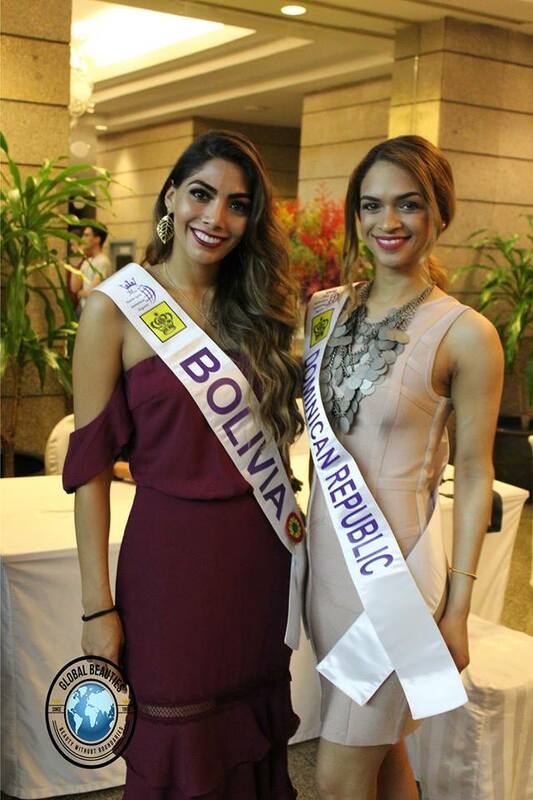 Then it was time for the official briefing in which the organizers, ERM World, and Miss Ara International, the hosts, officially welcomed the delegates to the competition and explained the rules to them. The girls were presented with gifts from skincare sponsors Le'Skin and the delegates from Brazil and Indonesia. A special surprise for one of the organizers and the delegates who celebrate their birthdays in May ended the day on a special note. We must mentioned that there has been a great atmosphere at the pageant so far, with the hosts and organizers being super accommodating and kind. Some of the delegates who have made a very strong impact due to their charisma and friendliness are the delegates from Belgium, Dominican Republic, Bali and Thailand, who is an amazing hostess!